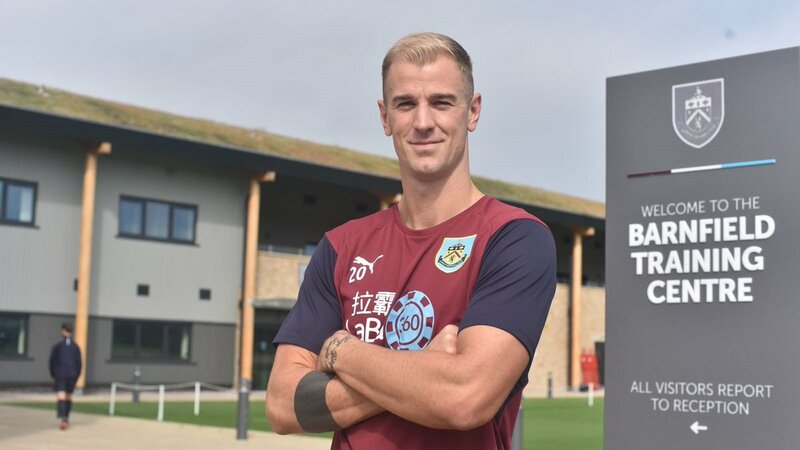 Lancashire club Burnley have completed the signing of England international goalkeeper Joe Hart from Premier League champions Manchester City. The 31-year-old joins the club from the Citizens after putting pen to paper on an initial two-year contract in a £3.5m deal. He becomes the Premier League outfit’s second signing of the summer after Burnley paid a joint club-record deal for English defender Ben Gibson from Middlesbrough. Burnley were in need of a goalkeeper after injuries to their first team shot stoppers, Nick Pope and Tom Heaton. This prompted the move for the 75-cap England international. Joe Hart joined Manchester City from Shrewbury in 2006 and went on to feature in almost 350 appearances in all competitions, winning two Premier League titles and one FA Cup title. He spent the last two seasons on loan at Italian club Torino and West Ham United. “He will rightly be regarded as a City legend in perpetuity.” He concluded.